Arteco has an excellent track record in servicing its customer base with super concentrates (inhibitor packages), coolant concentrates and ready-to-use products. Arteco has developed an efficient supply chain adapted to meet customers’ needs. The global supply chain complements flexible manufacturing, ensuring reliable supply to all customers. Our plant in Schoten, Belgium, uses state-of-the-art equipment and control systems to provide needed flexibility and the capacity to meet demand. Arteco delivers its products to its customer base from several manufacturing locations. Arteco can supply its customers with bulk product as well as a wide variety of packages. 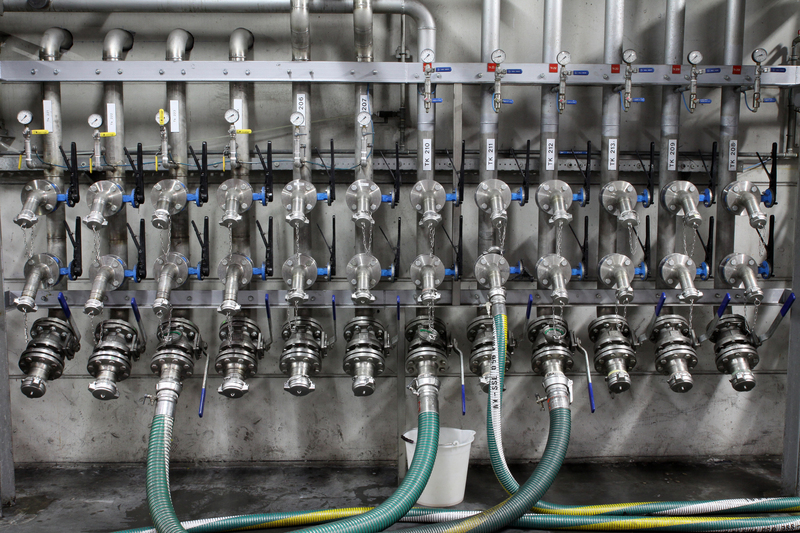 Arteco supplies OEMs with coolants meeting their stringent requirements for first fill and service fill applications. The company is also a key player in the aftermarket through the supply of coolants to major oil companies, independent blenders as well as large chemical distributors and other marketers. Our industrial heat transfer fluids are distributed through a large network of local distributors. Together, Arteco and its customers work to achieve the right solution with the most cost-effective manufacturing and supply chain.